The CompuTrek Group's Webinars are Different. Our Training Solutions now offer and include webinars as part of your training needs without the expense of travel and seminar fees. They are great for giving visual examples for the technical of what needs to be trained. We have tailored our webinars and their content to be highly informative, laser like & to the point, fun, interactive and for most of our webinar’s, we limit the audience size so better interaction can happen and learning happens best. The use of screen cam also allows us to interact and even bring an element of EXPERIENTIAL TRAINING where students can get up and move around. This is a great venue for continuing role playing with your coach. MASTERING on the practice field so when the daily GAME DAY is here you are better prepared. Powerful visual aids of the solutions you want and need. Accountability & Follow-up from our Seminars or On-Site Solutions. Remote coaching CompuTrek’s Won-on-Won™ Webinar Life | Business Coaching. Training in the moment: The problem is happening now and seeing the live screen brings solution faster. Be involved in a group process where you see, hear and interact with others in your same role. 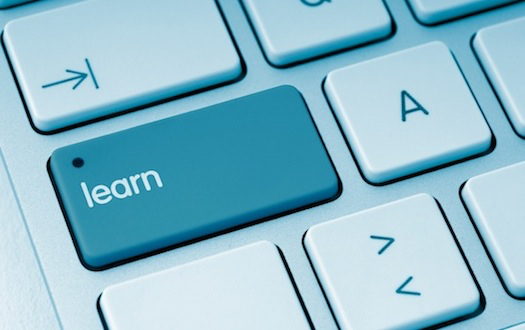 Overall we have found that webinars BEST SERVE in the role of reminder and accountability. By that we mean after someone has experienced the powerful live Seminars in a classroom or the even more powerful On-Site Solutions, having a follow-up or accountability webinar starts from a place of familiarity. Depending on clients location, webinars offer a great way interact with CompuTrek’s Won-on-Won™ Webinar's. The use of video interface has allowed us to coach from afar and still produce great results as if being there.